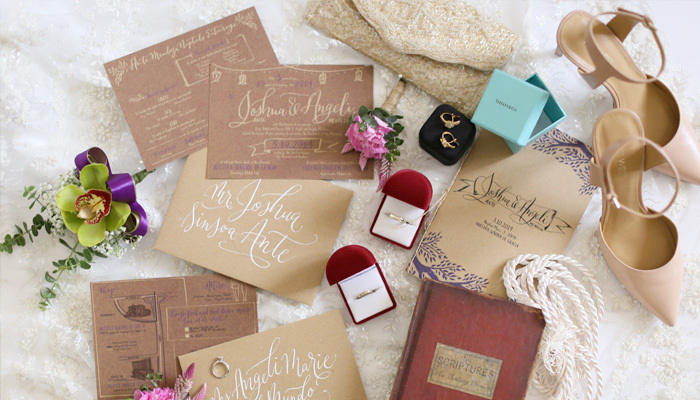 Choosing a venue can be the most time consuming part of planning your wedding. In this section you’ll find details of all venues in Wolverhampton that are licenced for civil marriages. From small and simple to grand and spacious, Wolverhampton has venues to suit all needs. 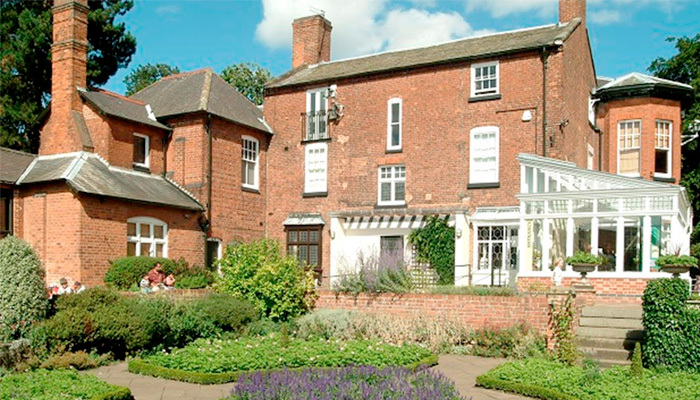 Wolverhampton currently has nine upcoming open days, bridal shows or wedding fairs. So why not pop along and see their exhibitors in person. Have the opportunity to speak to other brides as well as a chance to check out the venue and obtain free goody bags. Planning a wedding can be quite confusing at times, so here you’ll find all of the legal information that you’ll need to know before you book your ceremony. The information is brought to you by the experts at Wolverhampton Register Office, so you can rest assured that it is the most accurate and up to date information that you’ll come across. You’ll find details on the legal preliminaries to marriage, including religious ceremonies, how to book a Registrar to attend your ceremony and tailor the content of your ceremony to your needs and taste. 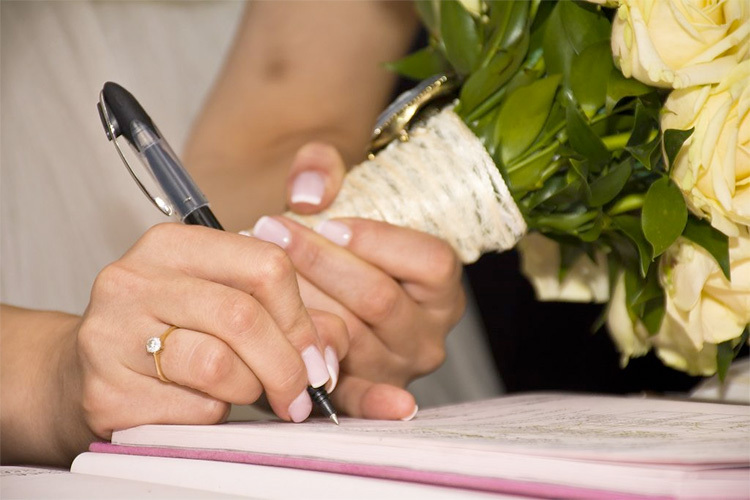 If you have already chosen your Wolverhampton venue for your civil marriage, and wish to make a booking with the Registration Service to attend your wedding, you can read the terms and conditions and complete your booking here.